I always think there is something I can learn or something interesting I would like to try. I sometimes stop and think that a certain skill would be nice to learn. This will sometimes result in a new interest that may turn into a hobby. As a result I have a wide array of hobbies and each hobby has the possibility to contribute to my professional career and the additional knowledge has contributed to my career on multiple occasions. This is my most recent hobby I have started. Homebrewing has provided me not only with a much greater understanding of biology, but a very high quality product as well. Homebrewing is a hobby can be simple or very advanced depending on the level of depth you are willing to undertake. As a mechanical engineer my background in biology was sorely lacking but after becoming fascinated with homebrewing my knowledge in the field has been drastically improved. Homebrewers obsess over sanitation, yeast health, and off flavors and I have found myself focusing on the same areas as well. I have also created tools to help make my homebrewing easier, more efficient, and tastier. I have a preference for making stouts and mead. 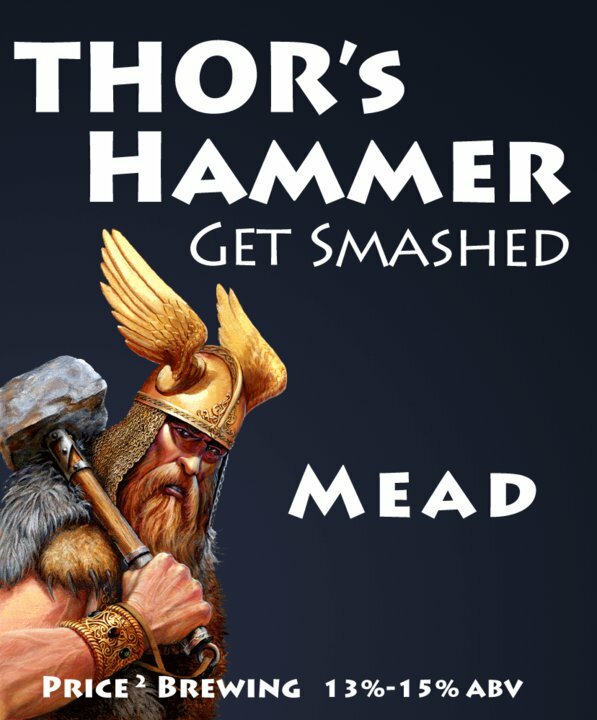 The image shown is the label I decided to design one of my batches of mead. I have always been interested in tinkering and understanding how devices work. Since becoming an engineer I have been able to design much more advanced devices, thanks to my understanding of the concepts of engineering. In order to further my skills I have made multiple home projects to help increase my knowledge of principles I am not as comfortable with. From an 8-bit encrypted wireless transmitter/receiver, for launching rockets, (schematic pictured) to a 15 Watt gas CO2 laser, capable of cutting steel, I use home projects to keep my engineering skills refined and expand my knowledge past what I have learned in school or work. After working at fusion-io, where two of my roles were solder technician and debugger, I even had to purchase a microscope and old Tektronix oscilloscope for a home workshop to help with my projects. The most recent project I have completed has been a PWM magnetic stirrer for use with my homebrewing. As a commercial graphic artist I learned new skills and refined many others. What I learned has stayed with me and has become some what of a hobby. Photo manipulation, post-processing, and color correction skills I learned as a graphic artist have transferred over to my photography and the design skills I acquired have proved helpful in engineering and business. 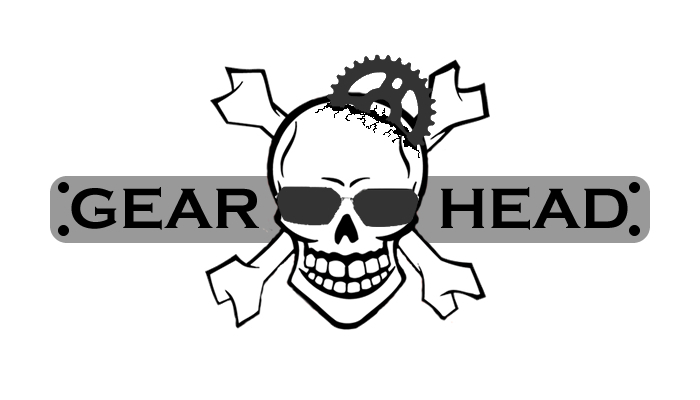 I made this logo freshman year of engineering and it was used whenever I required a group.